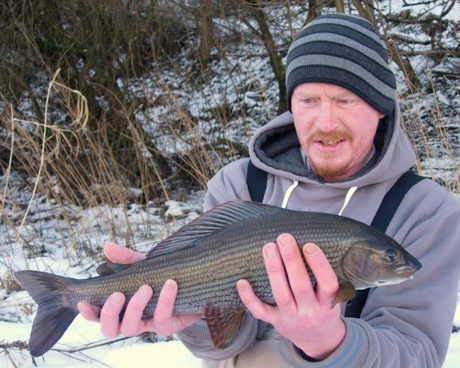 Grayling – how has your season been? James Rae, Secretary of Gala Angling Association sent us this lovely picture of a 50 cm grayling he caught last weekend on Tweed near Gala. And we have to agree what a cracking fish it is! Have you been out after the “Lady of the stream”? If so we’d love to see your pictures too. This entry was posted in Uncategorized and tagged Angling, fishing, FishPal, FishTweed, Gala Anging Assoc., grayling, River Tweed, Tweed, Tweed Valley. Bookmark the permalink.